The Park offers a warm and friendly atmosphere situated in a unique, traditional and convenient city centre location, with a variety of suites and ‘breakout’ rooms available. 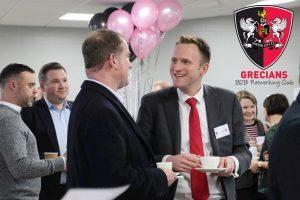 Exeter City run a number of in-house events that are great for entertaining guests or networking with like-minded individuals form the local business community. 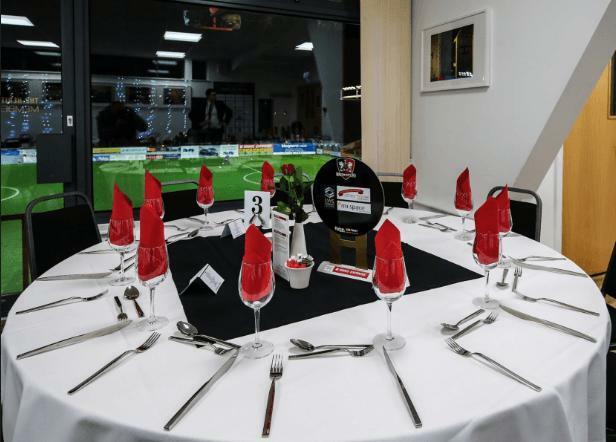 Matchday hospitality and sponsorship options to suit all kinds of needs and budgets. Whether it is for networking, entertaining clients or just enjoying the game with friends or family. 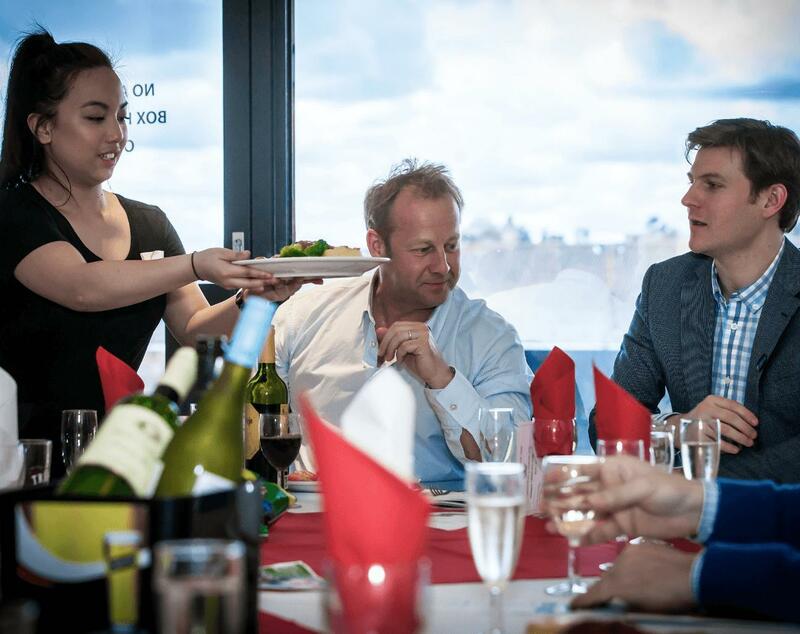 Exeter City run a number of in-house events that are great for entertaining guests or networking with like-minded individuals from the local business community. These events include our B2B networking events, end of season gala ball, corporate golf days and sporting diners. 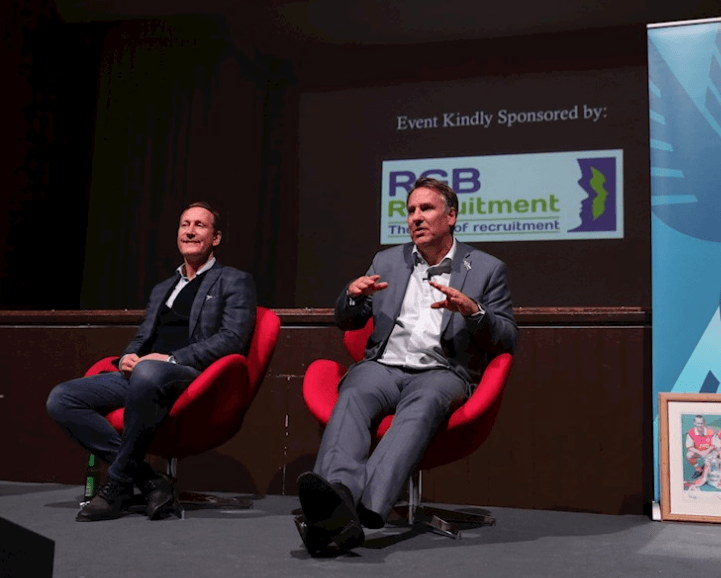 Exetrer City are delighted to work in partnership with Event Exeter and Warwick Event Services for our larger events. The atmosphere in the Heritage Lounge is one of the best I have experienced in sports ground hospitality. The service is personal, professional and sets the scene for the day. Nothing is too much trouble and whether it’s the chairman, bar staff or the stewards, the friendly culture is infectious and helps to make it a truly enjoyable experience. We bring clients here and sponsor matches. It helps to improve the profile of our company locally, and it makes us part of the community. We can give our customers a really good day here; watching the match, having a few drinks and enjoying the whole environment. We have been working with the commercial team at ECFC for some years now and find their professionalism and attention to detail refreshing. 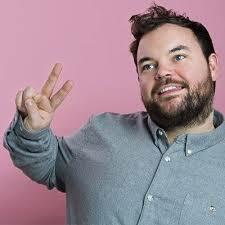 The Park offers a unique enviroment to develop business relationships within and I can’t recommend it more highly.